This dual title calls for twice the demand of the metal from manufacturers and investors. 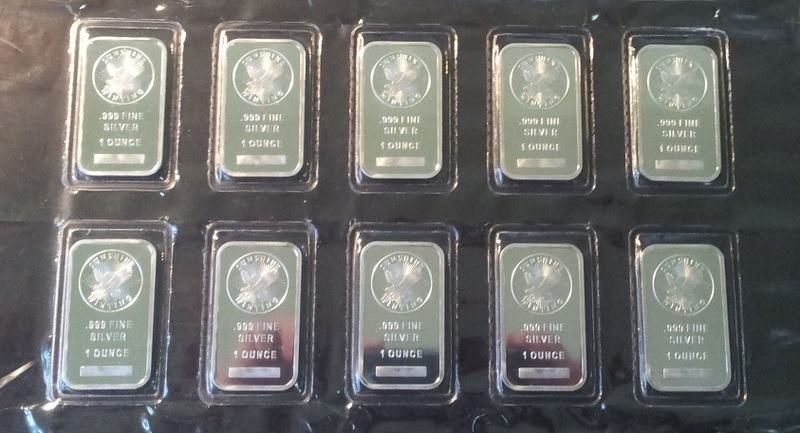 Silver being much cheaper than gold gives investors some of the same properties. Most notably, investors can dodge inflation because silver and gold usually tend to move in the same direction. Industrial buyers make up around 50% of the silver demand. Buyers use the precious metal for solar panels, medical devices, and electronics. The Solar and electronic industries using silver expect to see significant growth, resulting in stronger demand for the gray metal. Unfortunately, we use more silver in the world than what we can produce. The shortage of silver is one of the most unnoticed factors for the future of the metal. Old silver mines are now producing much less every year. There has also been less interest in the exploration of new silver mines with the current price of silver. Historically, it’s very cheap. Currently, Silver spot prices are around $18.28, which is well below it’s all-time high in 2011 at $49.51. The lack of mining interest may put the market in a bind as demand continues to rise. Copper is another commonly used industrial metal. Prices for Copper are also going up quickly since the new year. The metal is a primary building component used for automobiles, heating and cooling, construction, and plumbing. This Industrial metal gained the nickname Dr. Copper because it’s capable of predicting economic activity around the world. Usually, Copper prices rising means an increase in economic activity nationwide. That increase results in inflation for both silver and gold. Currently, Silver’s chart pattern is showing stronger than gold. Silver is trading well above it’s 50 and 100-day averages, which signals a trend for investors. Silver prices should continue to rise over $18.21 in 2017, and in 2018 prices should jump to $20.21 an ounce, according to a report.